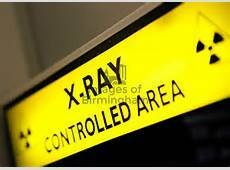 If you are asked to attend for an X-ray by the GP or Practice Nurse. You will be given a form which you must take along to your appointment. Opening hours 9.30am-12.30pm and 2.30pm-4.30pm. Open access, no appointment necessary. Opening hours Monday - Friday 9.30am-12.30pm and 1.30pm-4.30pm. These are done at the Vale of Leven Hospital and are by appointment only. X-rays - Please contact the surgery two weeks after X-Ray done. Ultrasound - Please contact the surgery one week after ultrasound done. Please phone for results after 10am. Thank you. 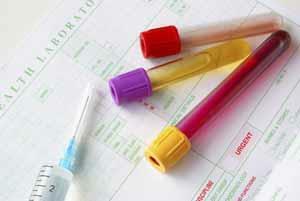 Blood tests will usually be done by our Health Care Assistant, and occasionally by our Treatment Room Nurse. They must be done before 3pm. 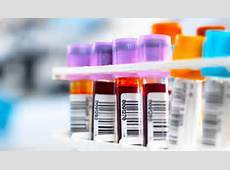 Generally we request that patients phone the surgery 7 days after their blood test to request the result. Occasionally, where a result is required urgently, a clinician will ask you to phone sooner than 7 days. They will also have advised you when to contact the surgery for the result. Please note that we do not accept urine samples at Reception if they have not been requested by a clinician. 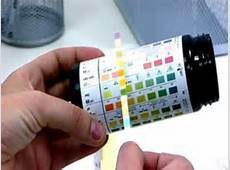 If you feel your urine needs checked, please first discuss this with a clinician. This is to ensure the clinician has full information when interpreting the result. Please ensure that you contact the surgery for these results. The GP or Practice Nurse should have advised you when the results should be available - if not and you are unsure how to get your result please contact us to find out. The results of these go to the Hospital Consultant who should have advised you when and how to obtain the results. If not and you are unsure, please contact the relevant hospital and ask to speak to the Consultant's Secretary for guidance.